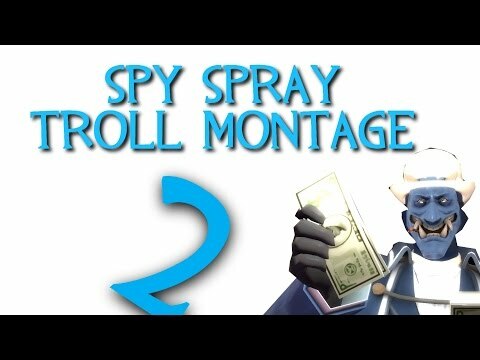 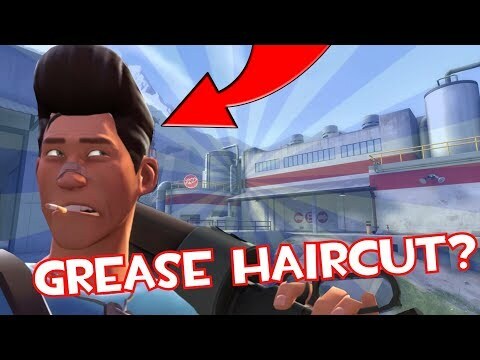 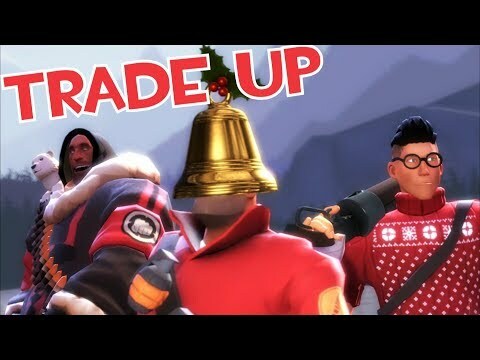 TF2: Using the Schadenfreude Unusualifier! 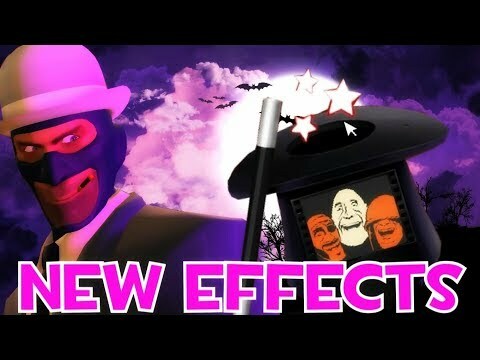 New Halloween Effects! 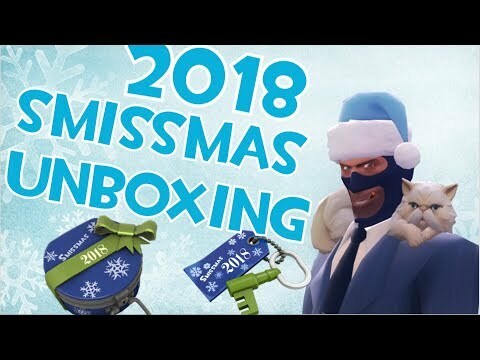 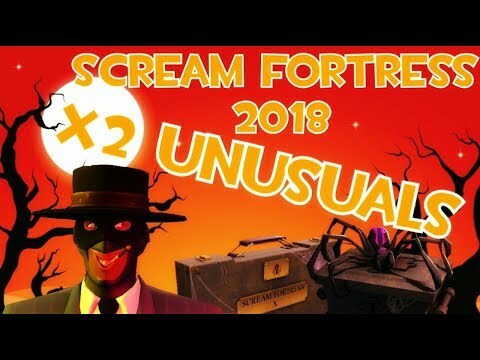 TF2: Scream Fortress 2018 Unboxing! 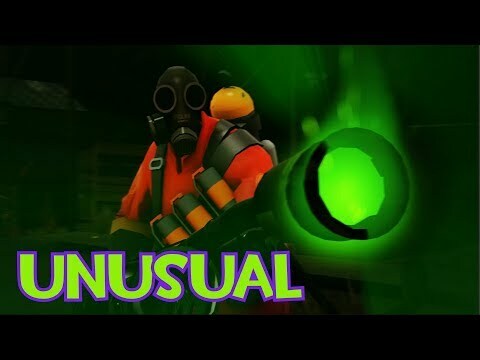 DOUBLE UNUSUALS! 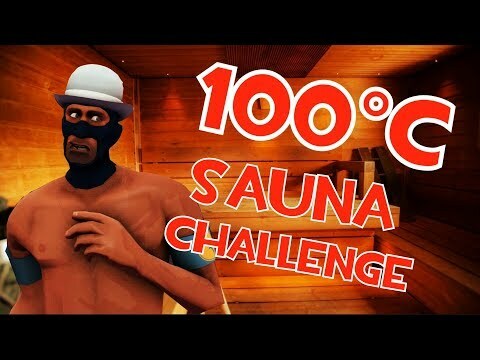 TF2: 100°C Sauna Unboxing Challenge! 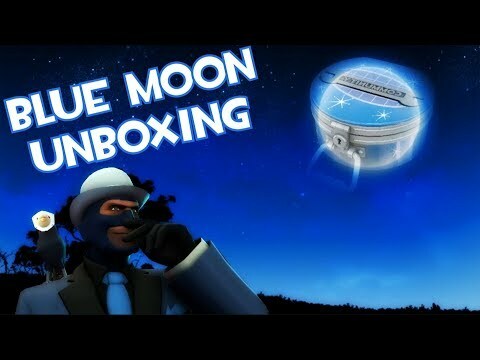 TF2: Unboxing 20 Blue Moon Cases! 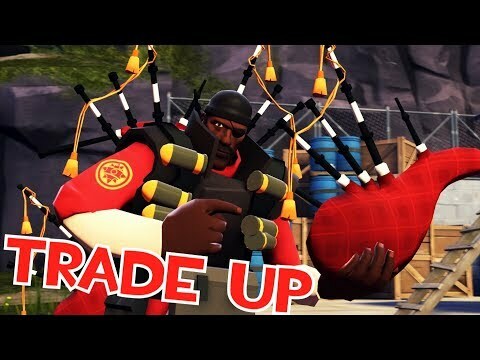 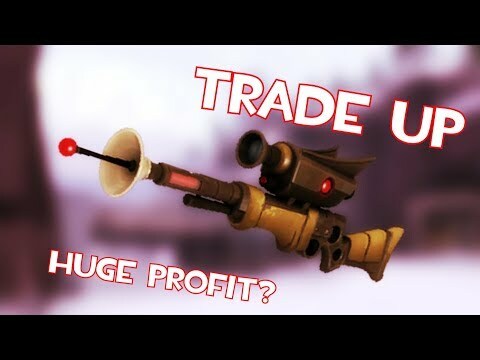 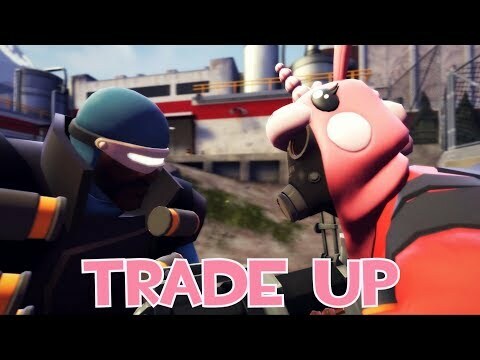 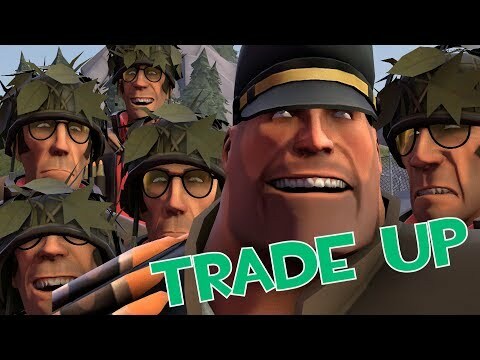 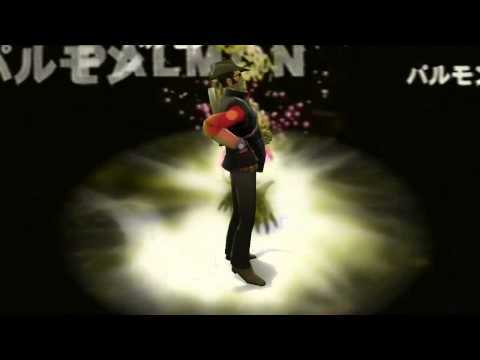 TF2: Balloonihoodie VS Hungover hero trade up!